A grand gig last Saturday for Ray’s 40th birthday in Cambuslang. 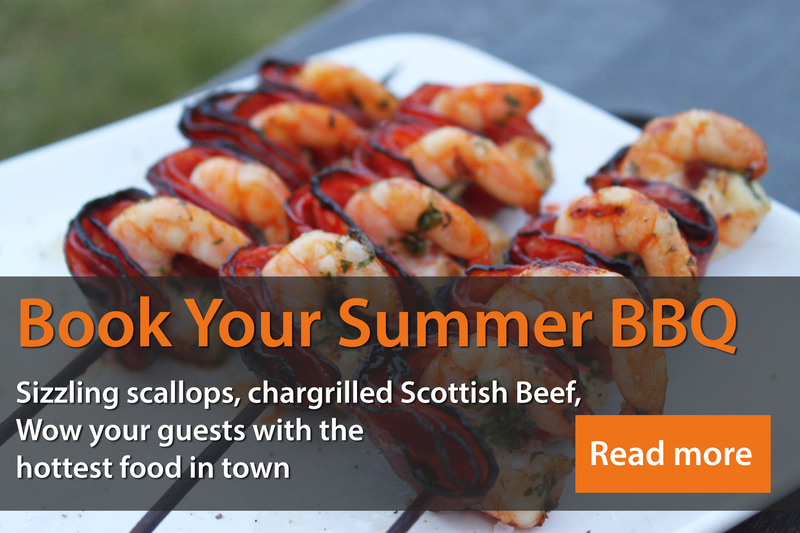 High end BBQ with Langoustines in garlic butter, Chargrilled Fillet Steaks with caramelized onions & horseradish sauce, Venison Burgers with redcurrant relish & a whole host more of the good stuff. Champagne & cocktails on the go too. Just our kinda party! Big thanks to Allan, Chris & Georgina for their work on the BBQ & our mixologist Chris T Burke for some delicious cocktails….